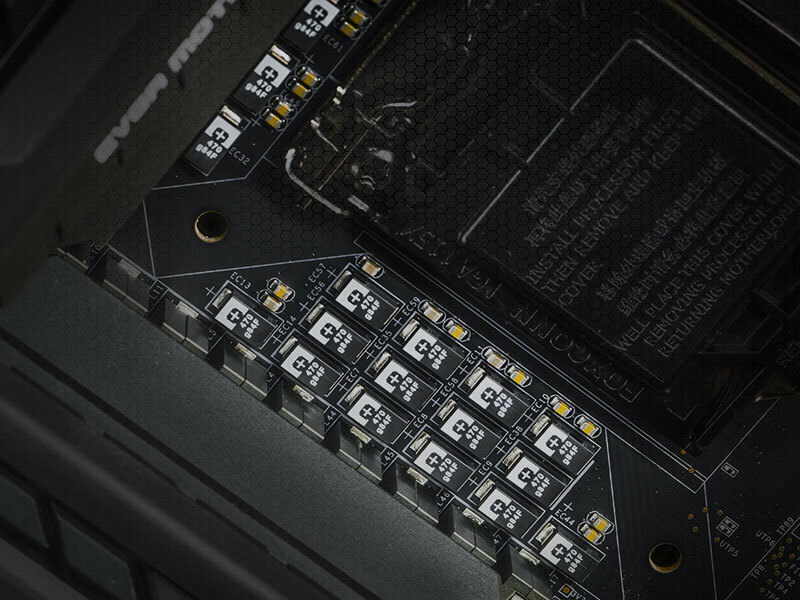 EVGA just unveiled some wild numbers from their upcoming EVGA Z390 DARK Motherboard. 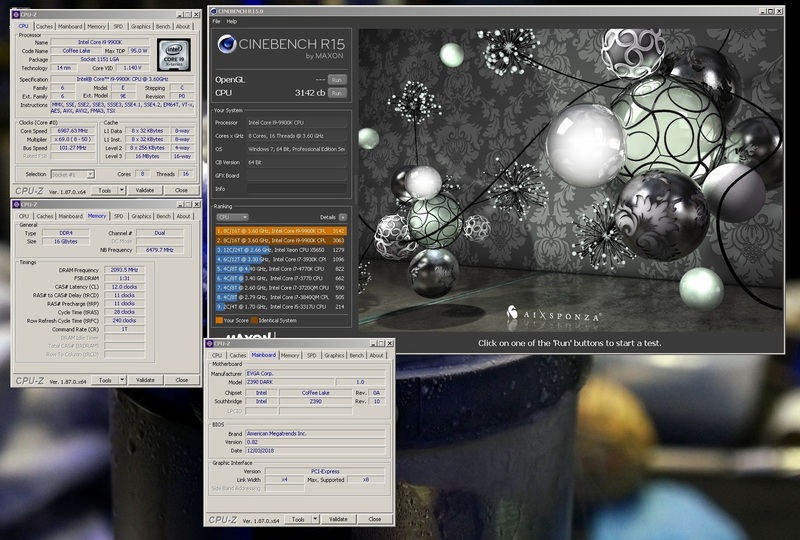 With the help of Finland overclocker Juhani Luumi (AKA LUUMI), the EVGA Z390 DARK set a new Cinebench 8-Core CPU World Record! 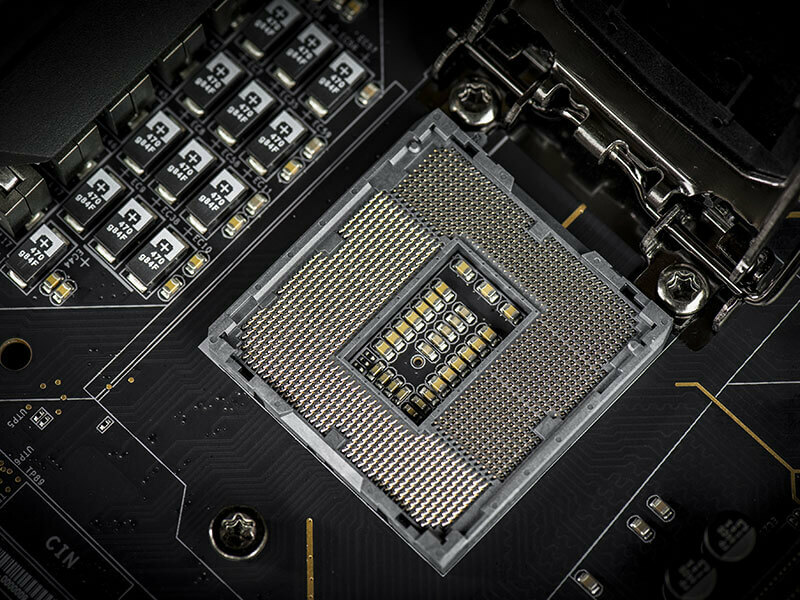 According to EVGA, the Z390 DARK is designed from the ground up to be the world’s best overclocking motherboard. From the looks of LUUMI’s latest experiment, we might be in agreement. Check out the numbers below! Of course this was with the help of a little liquid nitrogen cooling on his Intel Core i9-9900K, but nevertheless, LUUMI was able to get the CPU running at nearly 7GHz to get a huge score of 3142! The EVGA Z390 DARK motherboard was designed to be the flagship and set the standard for Z390-based motherboards designed for “ultra-enthusiasts” and users trying to pry every piece of performance from the 9th generation family of Intel 8-Core CPUs. 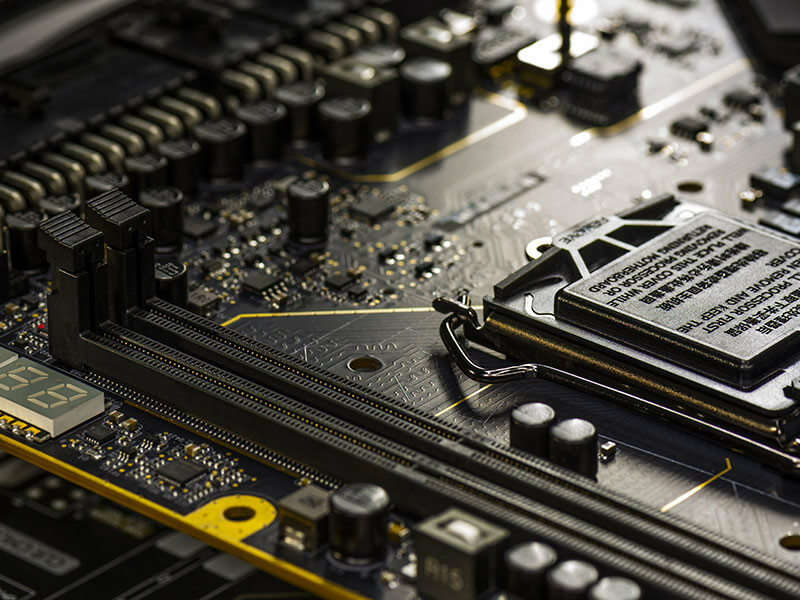 The Z390 DARK features a 17 Phase VRM design, along with two right-angle 8pin connectors to provide maximum power for overclocking. Two SMT DIMMs enable high-frequency and low latency RAM overclocking. The 10-layer PCB is studded with multiple sensors, which can be displayed on the dual-LED displays. The Z390 DARK contains Creative Audio with EVGA NU Audio, two Intel® Gigabit NICs, mini-Display Port, onboard power/reset/CMOS buttons, PCIe disable switches, triple BIOS support, and 8 smart fan headers. The EVGA Z390 DARK also features EVGA’s newest UEFI/BIOS GUI that focuses on overclocking and functionality with brand-new features such as OC Robot and EVGA-only In-BIOS Stress Testing. 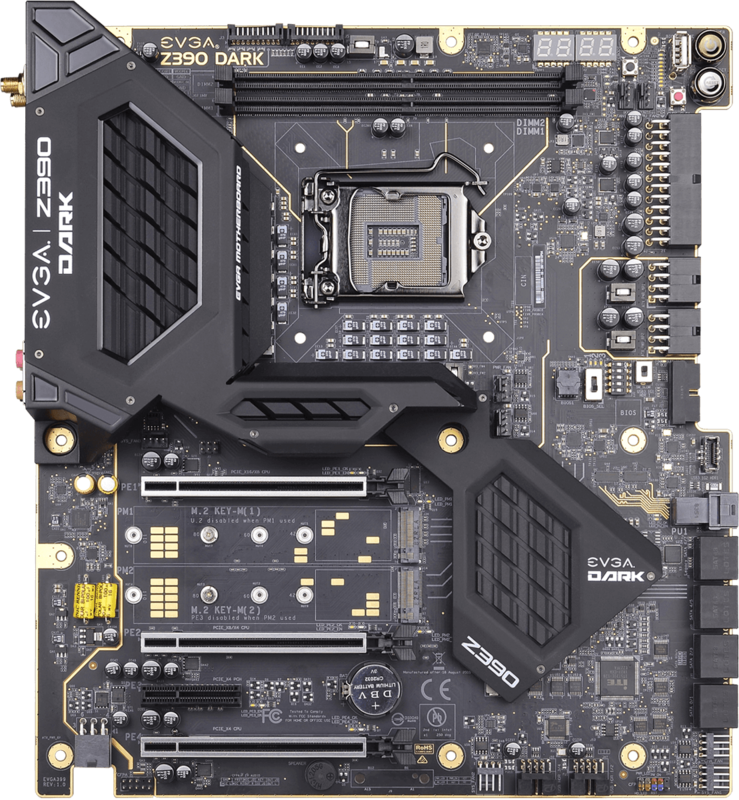 If you are an overclocker or an enthusiast who is looking for the most cutting-edge board that performs at record-breaking levels, you should take a closer look at the EVGA Z390 DARK. 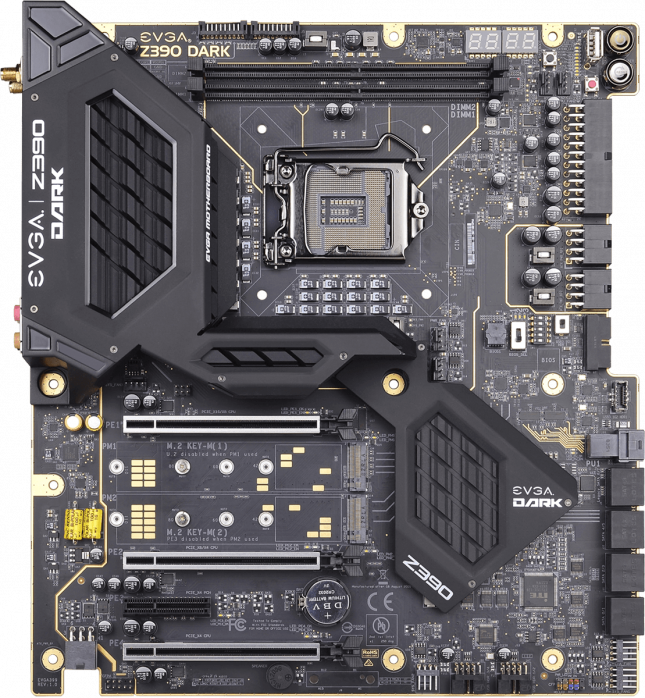 You can learn more about the EVGA Z390 DARK here. If you want more details on LUUMI’s set up on his world record run, check out this link!